When normal people quit their jobs in dramatic fashion, they flip tables, spit in the soup and storm out the door. Public radio people write earnest Medium posts. That’s what Steve Henn did a year ago when he quit his job covering Silicon Valley for NPR; he wrote about his concern that public radio “may not get its act together to make the jump into the digital age,” adding, “I want to help.” If Henn is right, help has arrived in the form of 60 dB, the app he’s created with his partners — two former Netflix guys. It resembles NPR One, in that it serves up a curated stream of spoken audio in response to user preferences and behavior, but it differs most significantly in that it focuses on short-form pieces. 60 dB also draws from a much wider pool of content, some of which sounds decidedly un-pubradio. 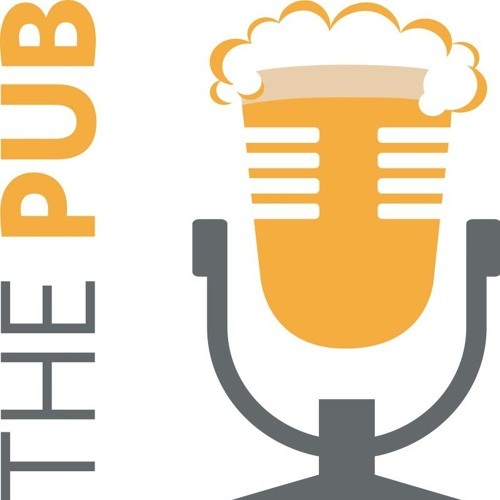 “I think there’s an appetite for intelligent conversations and reporting on a variety of topics that don’t just appeal to the core NPR audience,” Henn says on this week’s episode of The Pub. Also on the show, host Adam Ragusea offers a review of what he thinks are the three best new services for recording high-quality audio interviews over the internet. None of them is, by itself, the answer we’ve all been waiting for. But ipDTL, Zencastr and Ringr each have their uses. I haven't been this disappointed since they told me Santa wasn't real. Thanks for the bad news.